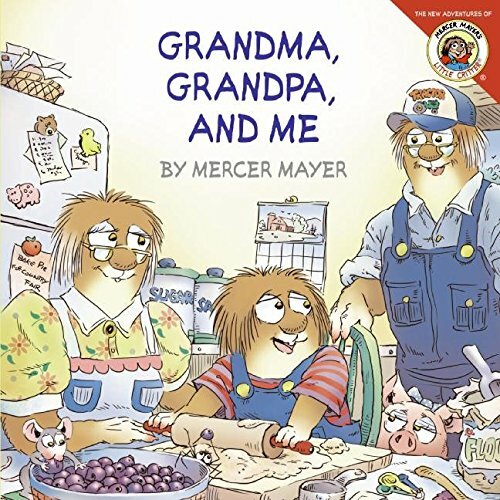 Grandparents love to put up pictures their grandchildren have colored, but they also love to read what makes them so special. 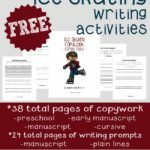 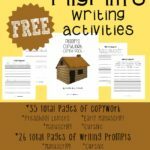 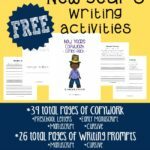 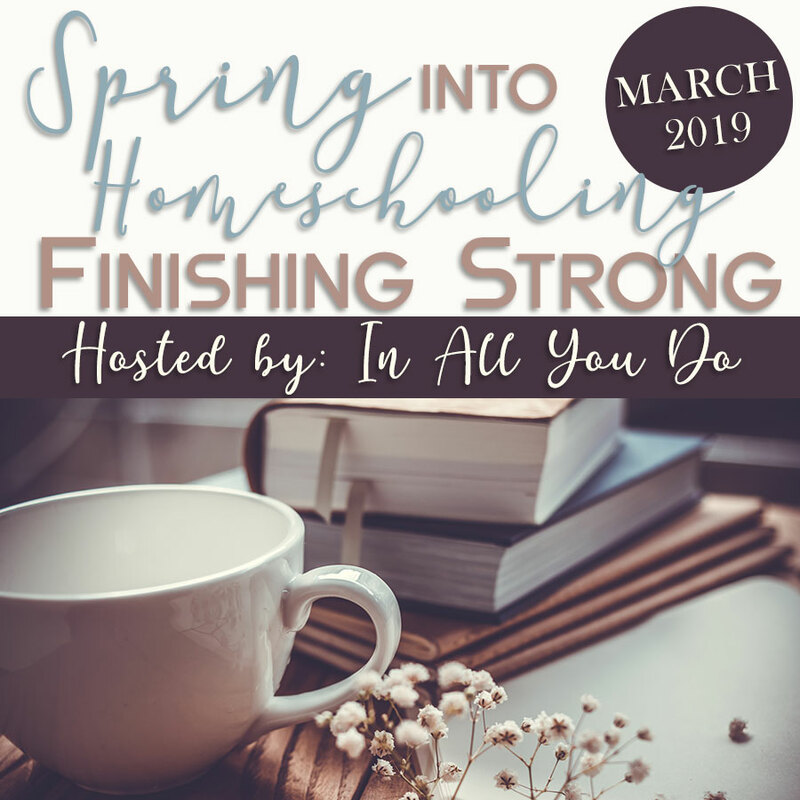 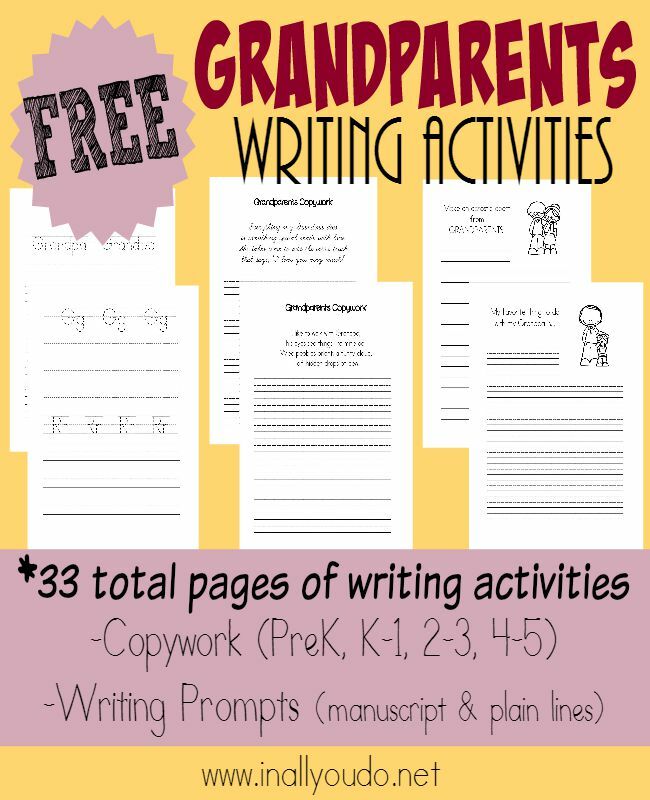 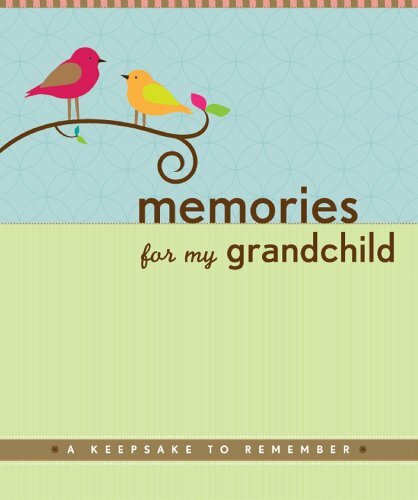 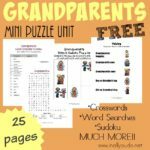 These Grandparents writing activities can double as school work and a special keepsake perfect for any grandparent. 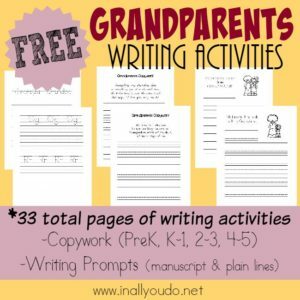 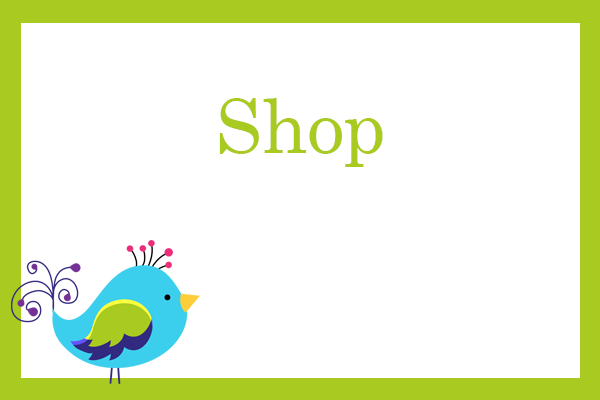 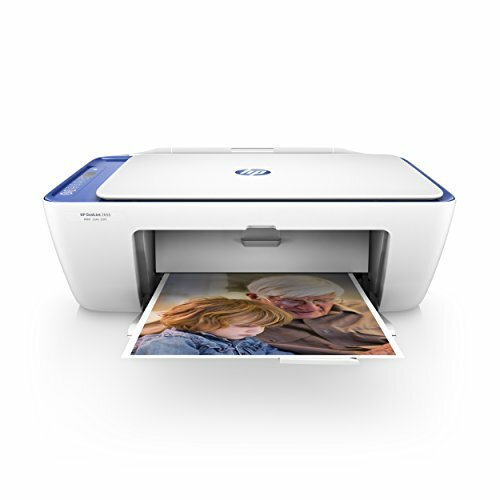 Use the copywork pages as a way to reinforce their handwriting skills and the writing prompts for special gifts on Grandparents Day, for birthdays or just because. 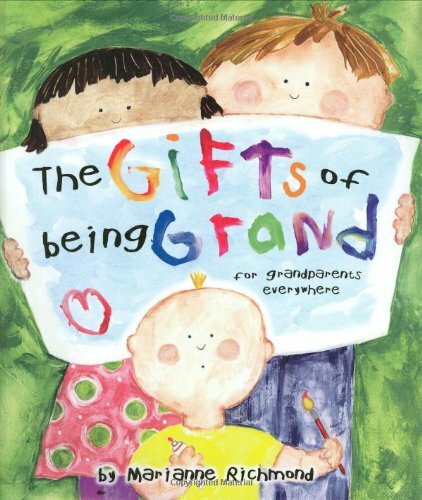 They will love and treasure them for years to come!